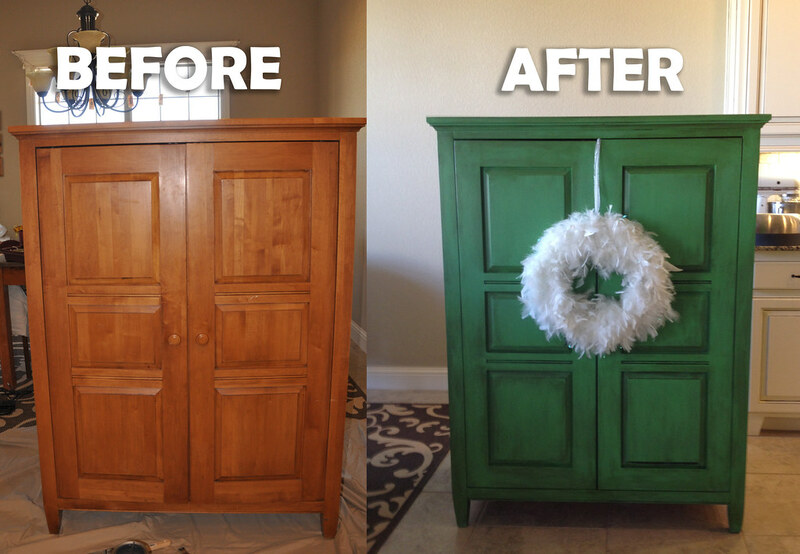 Annie Sloan Chalk Paint + Ethan Allen Armoire DONE! 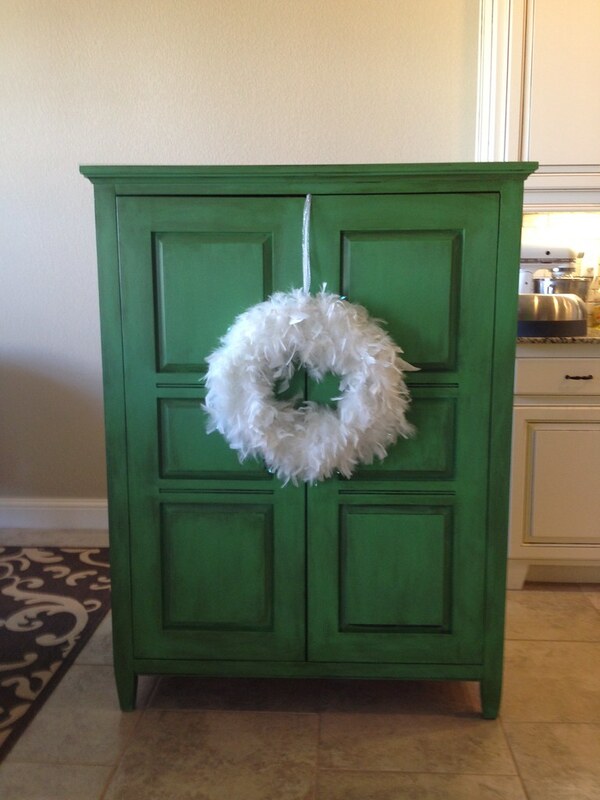 Annie Sloan Chalk Paint in Antibes plus dark wax plus an Ethan Allen solid wood armoire found at Goodwill = MERRY CHRISTMAS to me! 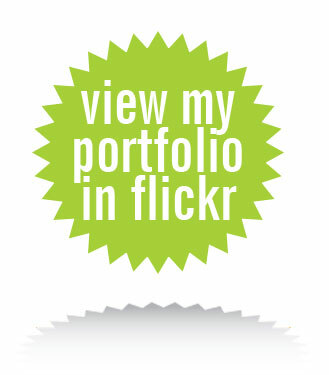 I am thrilled with the results but I must warn you there were a couple of moments I thought it wouldn’t be salvageable. The dark wax can be tricky but once I learned to use clear wax to remove excess dark wax in spots then it worked out beautifully. Also, distressing isn’t as easy as everybody says so I decided to forego much distressing on this piece as the oak beneath showed through rather than the Graphite layer I painted beneath the two coats of Antibes green, and I did not want that.